1844 Coastal Survey. 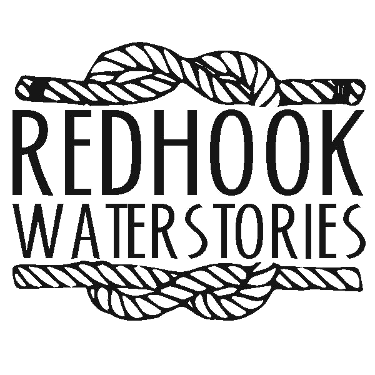 Red Hook's watery past has a bearing on how this place floods in current times. This map shows the topography at the end of Red Hook's tide mill pond era, meaning that much of what is today called Red Hook is still water. 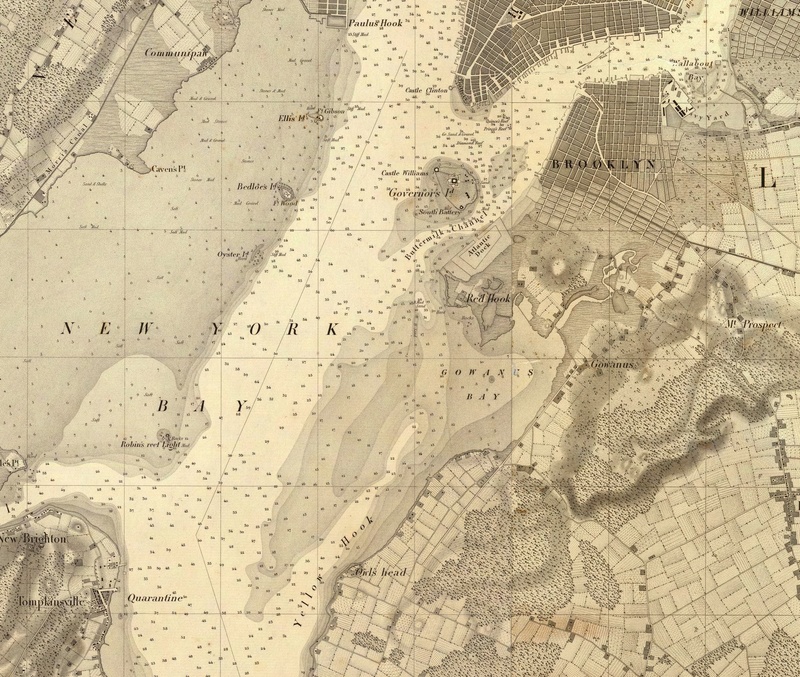 Note the sand and mud banks off Red Hook which have been altered since that time by harbor dredging.